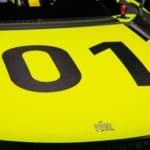 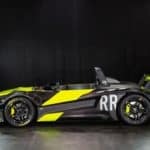 The 2019 Race of Champions took place just a little over a week ago in Mexico and it had an unexpected guest: the all new Vuhl 05RR, the lightest and most powerful Vuhl supercar ever made. 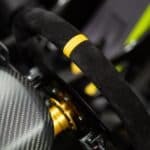 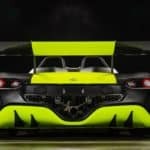 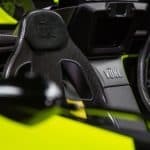 The brilliant designers from Vuhl somehow managed to get rid of 65 kg from a car that was already super light weight, lowering the dry weight of their new 05RR to only 660 kg. 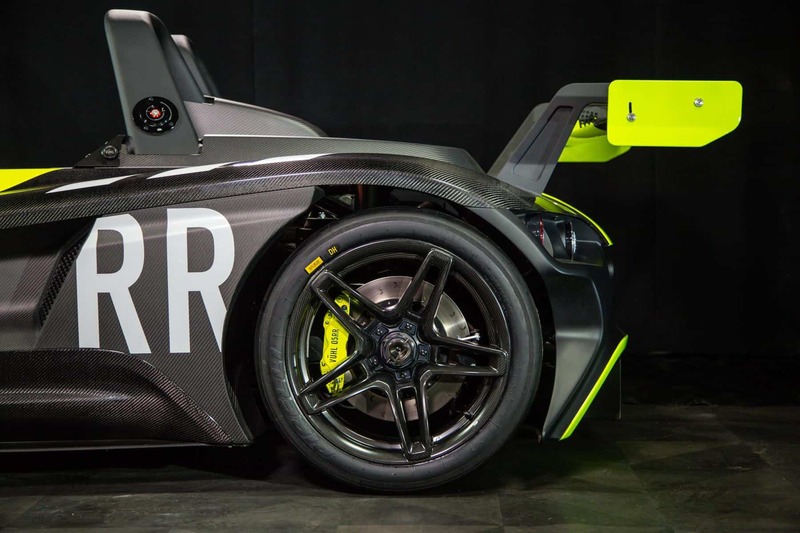 This sports car features a 2.3 liter four cylinder engine that outputs 385 hp and 500 Nm of torque, which makes it a lot more powerful than the standard model. 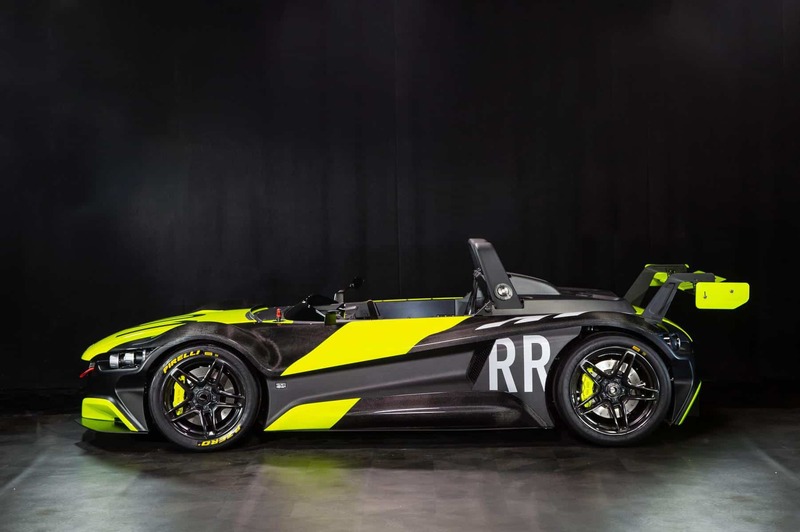 The power is transmitted to the wheels through a six speed sequential gear box that helps the Vuhl 05RR to reach 100 km/h in only 2.7 seconds and a top speed of 255 km/h. 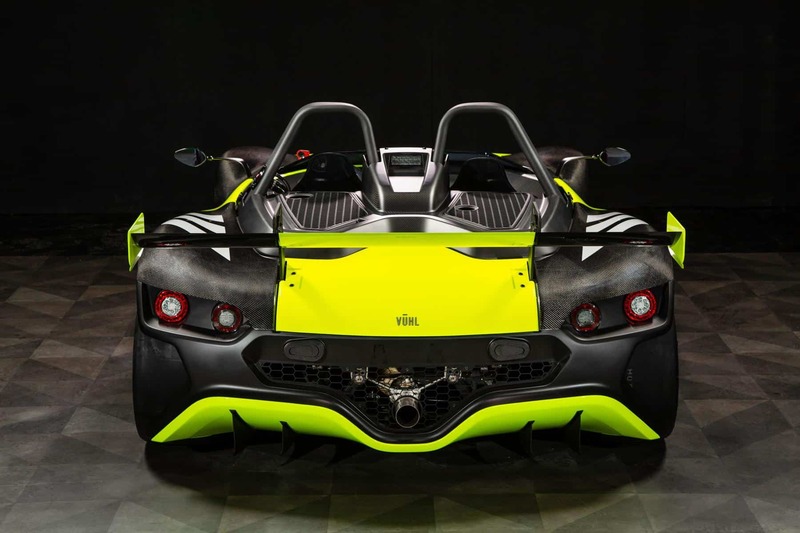 Beyond the technical specs, Vuhl has made some other modifications as well. 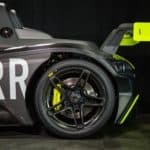 There’s now a lightweight flywheel, a lightweight clutch and a new set of carbon fiber wheels, all these elements making the car’s weight drop quite a lot. 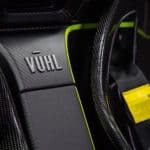 The new Vuhl supercar also comes with a track-biased Bilstein suspension, slick tires and a new single-plane rear wing. 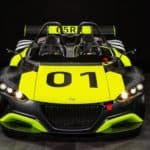 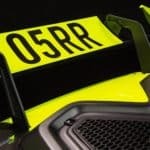 The Vuhl 05RR price tag starts at £119,500, but that can exceed the 200,000 mark quite fast if you want any customizations. 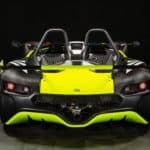 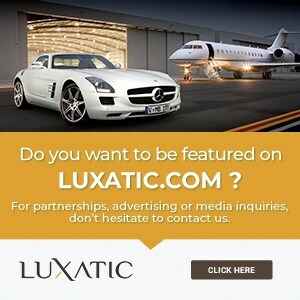 The car is available through Vuhl’s dealers worldwide. 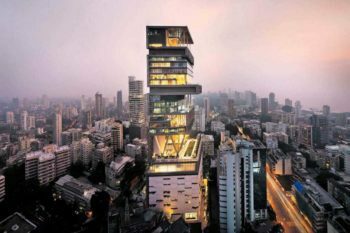 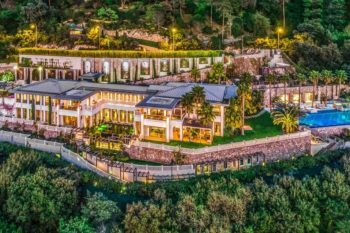 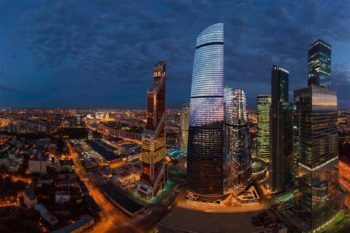 This Spectacular 3-Level Penthouse in Moscow’s Federation Tower Costs $38 Million!